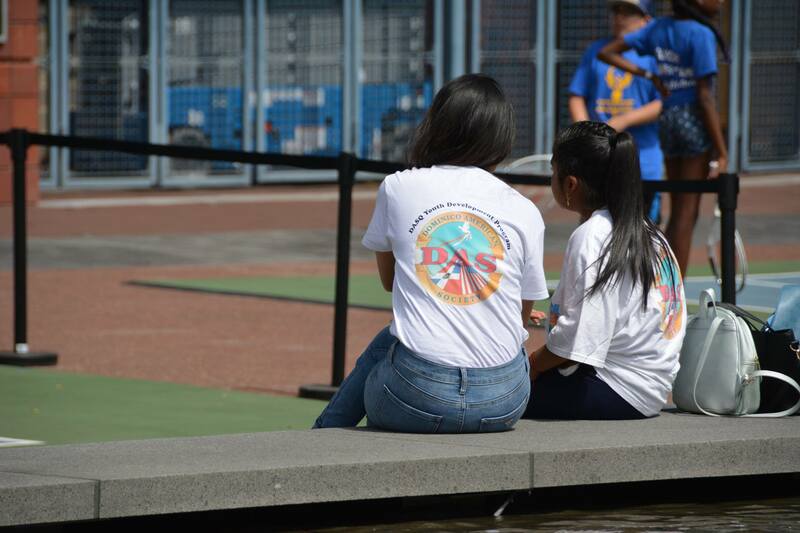 Help out your community by volunteering for the Dominico-American Society of Queens. You will be apart of a dedicated team working to empower the individuals and families that live in our community through education, civic engagement and technology. With your help, we will better assist those in need while improving the services we already offer. Empower yourself, take action, and help your NYC community today. Please contact us for more information on how to get involved at info@dominicoamerican.org. Please take a look at the volunteering opportunities available below. If you are interested, please contact us at info@dominicoamerican.org to schedule a meeting. The instructor should be actively involved with the students, focusing on improving their academic records as well as strengthening areas of weakness such as math, reading or writing. He/she will also be actively communicating with the student’s parents to ensure the student is receiving the necessary attention at school and at home that cater to the student’s intellectual development and well-being. Other assistance includes: reviewing class material, discussing text, formulating ideas for papers, or working on solutions to solve problems. This person will be assisting adults learn basic computer skills as many have faced challenges in keeping up-to-date with recent technological advancements. It is a good way for adults to gain these skills that would help them in the workplace or for personal use. This person will be teaching several important programs to those who are unfamiliar with it. The volunteer must be able to have a good understanding of MS Word, Powerpoint and Publisher and be comfortable teaching these skills to adults. We are looking for a Spanish speaking person who will be able to greet visitors, answer phone calls, handle inquiries, and transfer each person to their appropriate department. This would be a great opportunity for those trying to get experience in an office environment. We are looking several volunteers who will like to teach English as a second language at a Basic, intermediate, or Advance level to adults. Our target population is mainly Hispanic immigrants in the communities that we serve. We are looking for a person who has knowledge of writing proposals for nonprofit organizations. The person needs to have some experience in this field. We receive funding through proposals which are then allocated to the services we offer. These services include ESL courses, computer courses, citizenship courses and the afterschool program. By receiving additional funding, we will be able to expand the services we offer.